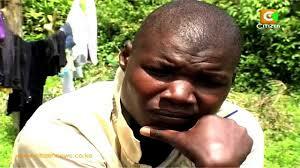 Former world boxing champion Conjestina Achieng is living like a 'chokoraa' in her rural home in siaya County. 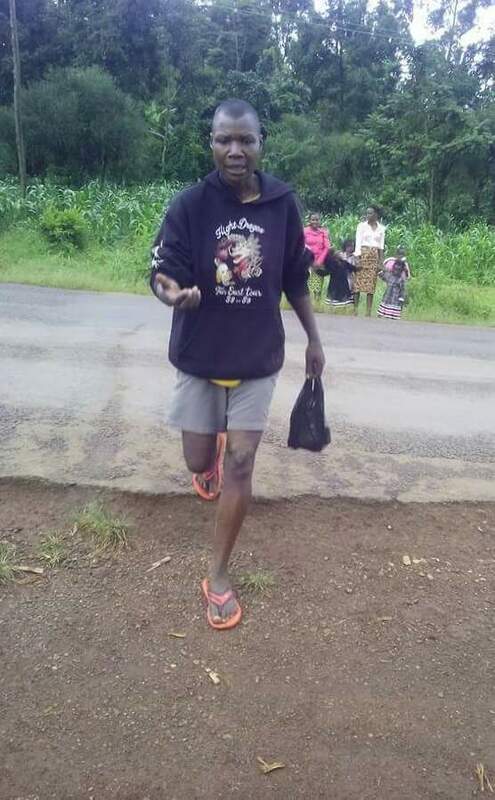 38 years old conjestina who made the country proud a few years back when she won the world female boxing title has been living in abject poverty. 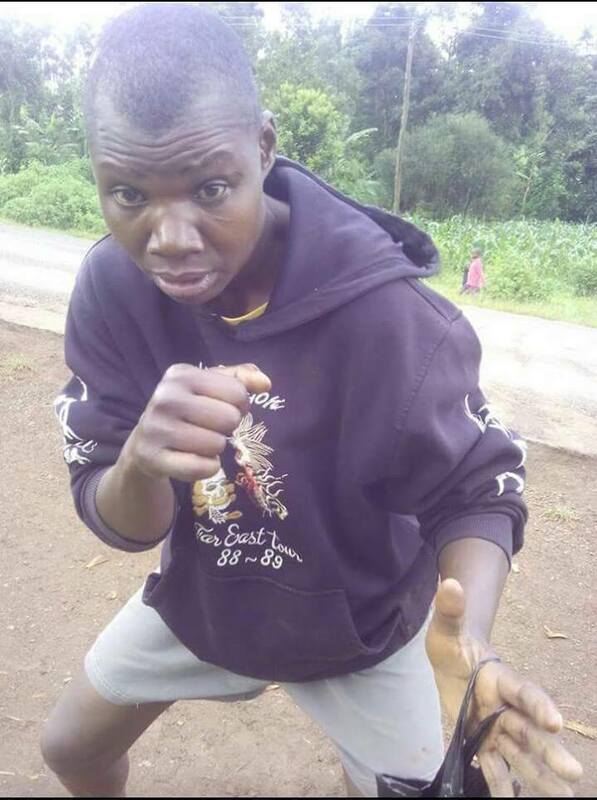 Since she was diagnosed with paranoid schizophrenia, a chronic mental illness in which a person loses touch with reality, Conjestina has been unable to work and provide for herself, wondering around and showing people on the streets how she used to fight. Conjestina's life has now been reduced to almost nothing, just waiting for death to come and end her misery. She was recently spotted in her village and her physical appearance was so bad. Here are the photos.